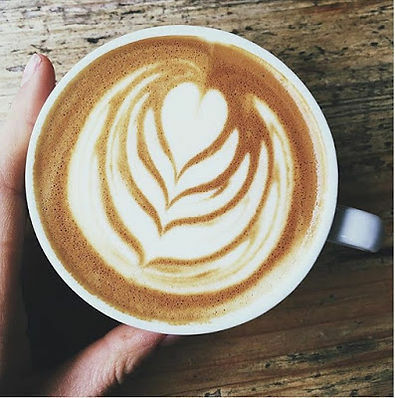 This week is National Coffee Week, a nationwide celebration of coffee that also raises funds for coffee growing communities. 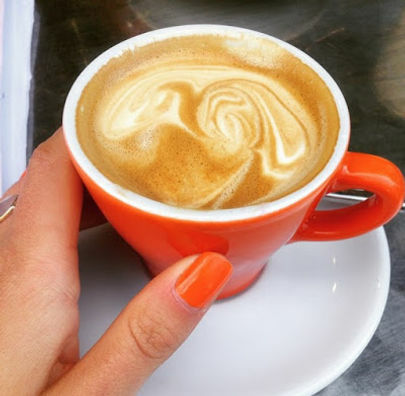 If you asked me five years ago to give you a comprehensive guide to the cities best coffee hubs, I would’ve creased up in an awkward silence. 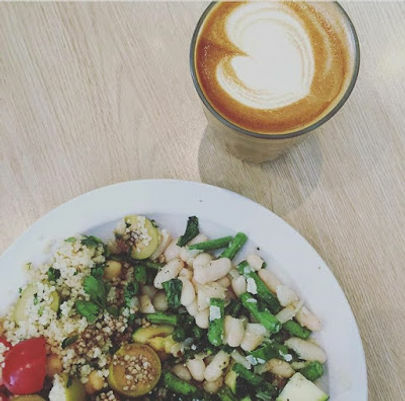 But, after a stint in Sydney and a taste for some of the best beans from around the globe, my appreciation has grown – bumping up my knowledge and hipster street-cred in the process. Following on from my Instagram reel of Flat White selfies, detailed below are some of my favourite places in Exeter to stop for some of the good stuff. I first heard about TEB through a colleague (and reliable foodie source) at work. One day she came in clutching an unbranded white cup – wearing a smile that was all too suspicious for 9am on a Monday. I soon realised that the contents of her takeaway brew was the reason behind this morning euphoria. After a quick de-brief and an enthusiastic slurp, I marched my way over to sample for myself – and let’s just say, the rest is history. Situated next to Exeter Central Station, The Exploding Bakery offers a scandi-styled stopping point for people who love good coffee and even greater cakes. Over the years, I’ve fallen in love with their commitment to great produce and genuine authenticity. The team here manage their craft with great care and awareness – encouraging a completely different experience in coffee sampling than their high-street counterparts. What’s more, they recently expanded their premises to house a larger bakery and seating area for the cafes devoted fans (i.e: Me). STRIPD THUMBS UP: OAT MYLK FLAT WHITE (sounds like it shouldn’t work, but oh it does) + GF CHOCOLATE BROWNIE. Tucked away from the noise of Queen Street, Devon Coffee Company is one of the areas best kept secrets. With not a pretentious characteristic in sight, the cafe offers a compact yet cosy environment for those looking to press pause on the outside world whilst enjoying delicious speciality coffee. Since their opening in 2012, DCC’s cult following has continued to grow, proving that their excellence and sound reputation is something to trust. The cafe have also started offering training evenings for enthusiasts and wannabe Baristas (like myself), proving that their passion for promoting great coffee extends beyond the counter. If you’d like to book onto their next course, click here. In the meantime, pay them a visit and make use of their renowned orange mugs for your Instagram feed. 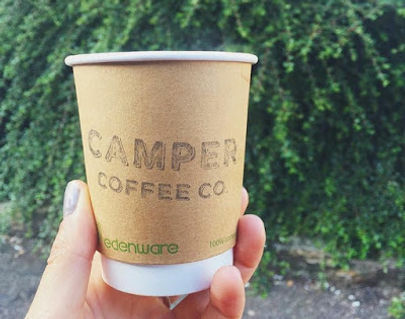 If you’re an Exeter Chiefs fan or a student up at the University, it’s likely you’ll have stumbled across ‘Rosie’ the Vintage VW van – otherwise known as Camper Coffee. After recently opening within the cities Indie McCoy’s Arcade, CC now offers its services for all – providing an alternative venue for day and nighttime caffeine hits. Aside from the regular hot favourites, they offer a generous selection of fresh sweet and savoury bakes and potent cocktails to enjoy in an effortlessly cool setting. The guys (and Rosie) are also available to hire for special events, follow the link for more details. As one of the longest-standing units in the city centres Princesshay development, Chandos Deli continues to deliver fantastic continental produce and great coffee. Managed by a dedicated team who are passionate about food and drink – you can rest assure that whatever you sample has been carefully curated for your sensory pleasure. Choose from a variety of soups, stews and seasonal salad plates – all available as take away options, or to enjoy inside.